El Dorado is the stuff of legends; a lost “city of gold” in the jungles of South America, a myth stemming from Spanish conquistadors lust for gold. Within a few years of Francisco Pizarro’s 1532 arrival in Peru, the search for El Dorado was on. No one knows how much gold and silver was taken from South America; some estimates put the value at 500 billion in today’s dollars. Still – it was never enough, El Dorado was always just around the corner. In 1537, conquistador Jimenez de Quesada left Peru with an army of 800 men, following the trail of El Dorado whispers. 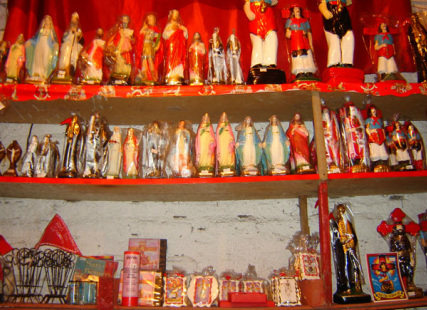 Quesada travelled into the Andes, stumbling upon the Muisca people in what is now Columbia. The Muisca had a lot of gold; gold of spiritual and ceremonial, rather than monetary value. To the Muisca, El Dorado was a ruler – a man so rich and powerful he covered himself in gold dust every day only to wash it off in their sacred lake by nightfall. Muisca crafted gold “Tunjos” , exquisite gold “offerings”, far superior to any gold crafted in Europe. These Tunjos had no relation to wealth or status. They were offerings, tossed into the sacred lake during ceremonies and rituals. In 1636 Juan Rodriguez Freyle published a book called The Conquest and Discovery of the New Kingdom of Granada. He wrote of the ceremony of “El Dorado”, an elaborate ritual to appoint the “golden one” as successor when a king died. The ceremony took place over many days, culminating in the golden one – naked but for a covering of gold dust – travelling by raft to the middle of the lake to make offerings of gold and gems to the waters. Hundreds lined the shore, burning incense and throwing Tunjos into watery oblivion. Despite his accurate account of Muisca culture, the legend of the lost city El Dorado gained momentum. Gold was one powerful fever. 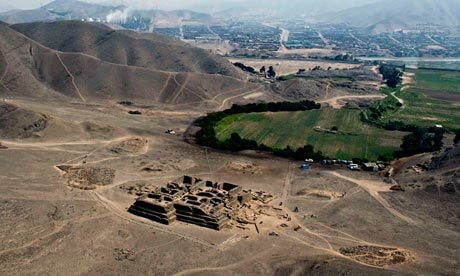 Archaeological evidence points more and more to El Dorado the man, rather than a lost city. I’m not sure how I feel about El Dorado; at least we don’t have to look for it any longer. It was never lost. 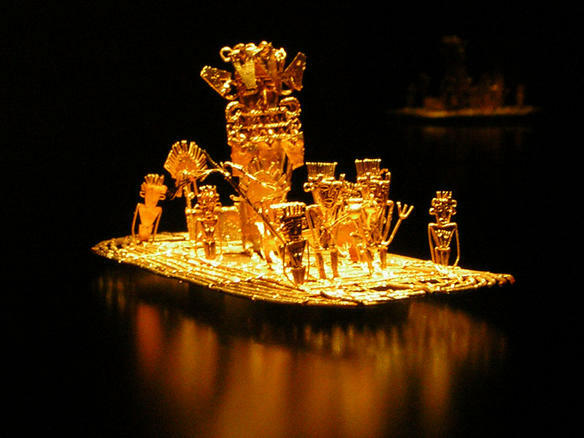 Gold raft from the Muisca people, found 1969 in a cave near Bogotá – depicting the ceremony of El Dorado. In Ecuador Mother Nature is Pachamama – she now has constitutional rights. In 2008 65% of Ecuador’s population voted in favour of re-writing the constitution, giving legal rights to Pachamama. Her new bill of rights was written by a group from Pennsylvania, the Community Environmental Legal Defense Fund (CELDF). Ecuador’s president Raphael Correa dubbed his countries new approach “living well”. One of the smallest, poorest countries in South America, oil production is the life blood of Ecuador’s economy. Millions of barrels of oil beneath rain forests so ecologically diverse – one hectare contains more species of trees than all of North America. 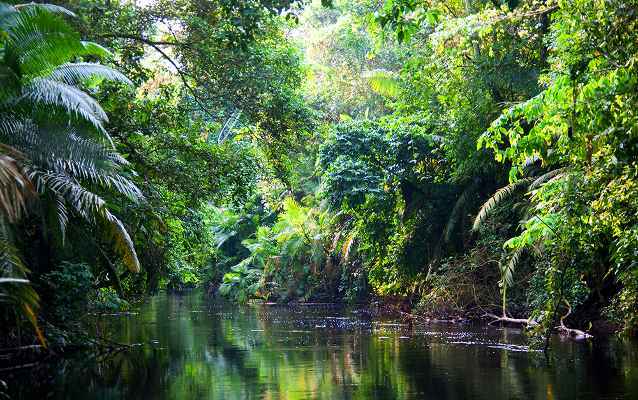 Here’s the catch – Ecuador estimates oil worth $3.6 billion pool beneath Yasuni National Park. Correa asked the world to pay Ecuador, half the value of oil reserves in exchange for keeping it in the ground. His rational – global benefits of preserving Pachamama, far out weigh short term financial gain for Ecuador. So far 300 million dollars has been raised. Correa’s forward thinking blows me away – 30% live below the poverty line, yet this tiny nation supports initiatives to preserve and dignify Pachamama. Ecuador’s innovative, refreshingly simple plan serves to remind us – change is possible.